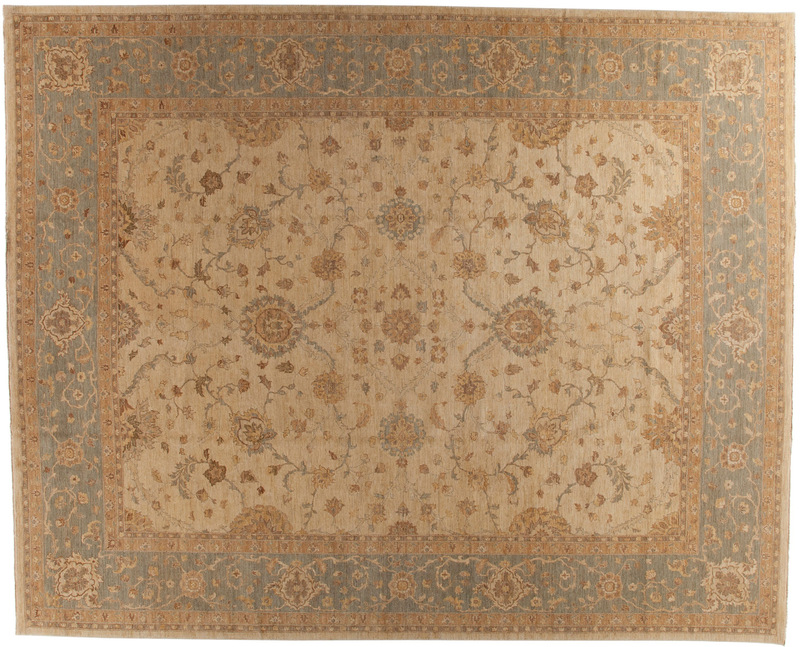 Want to make a statement with your rug, but avoid passing trends? 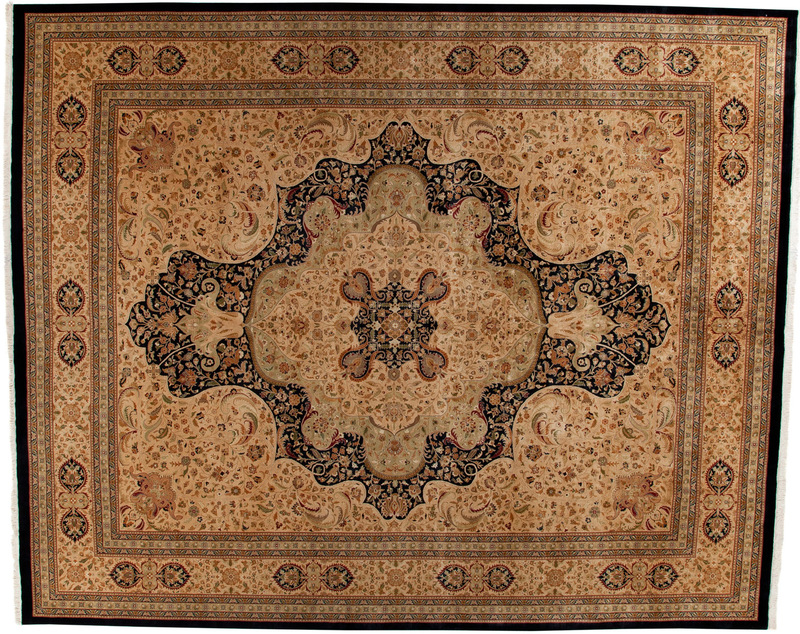 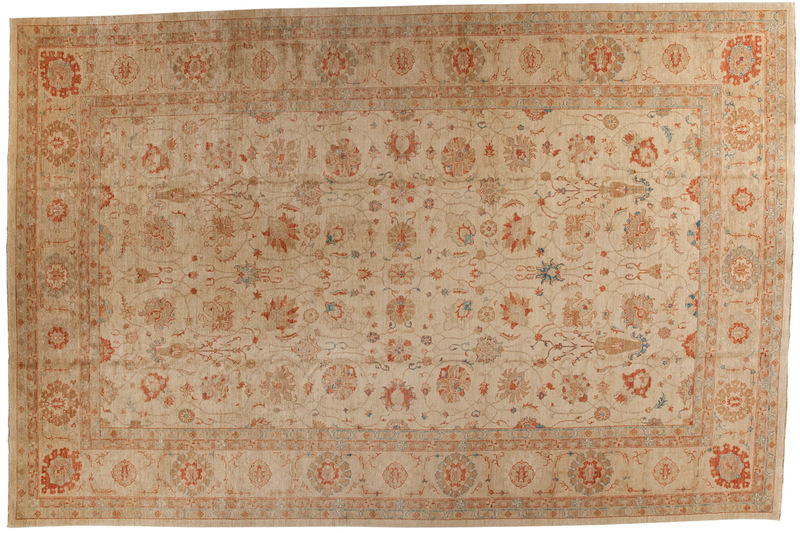 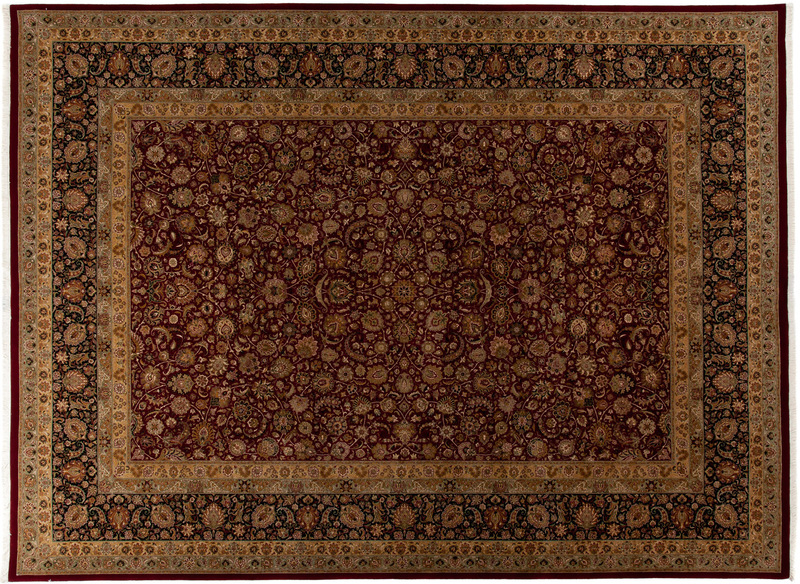 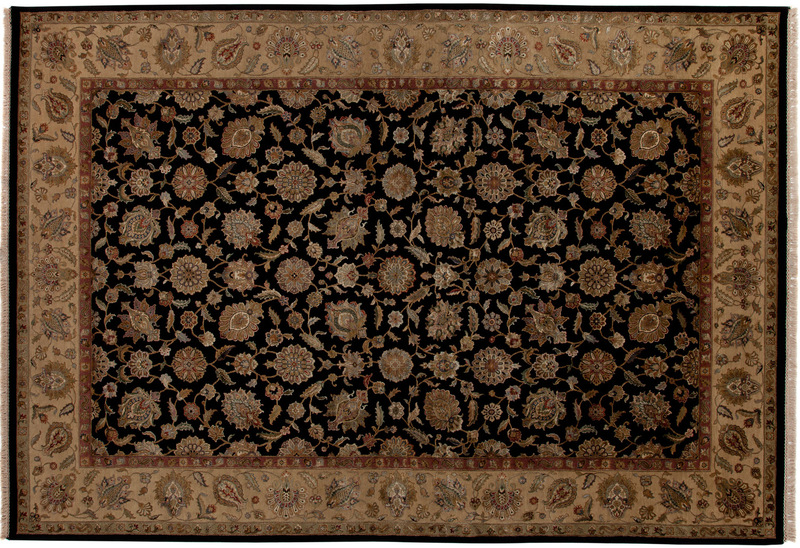 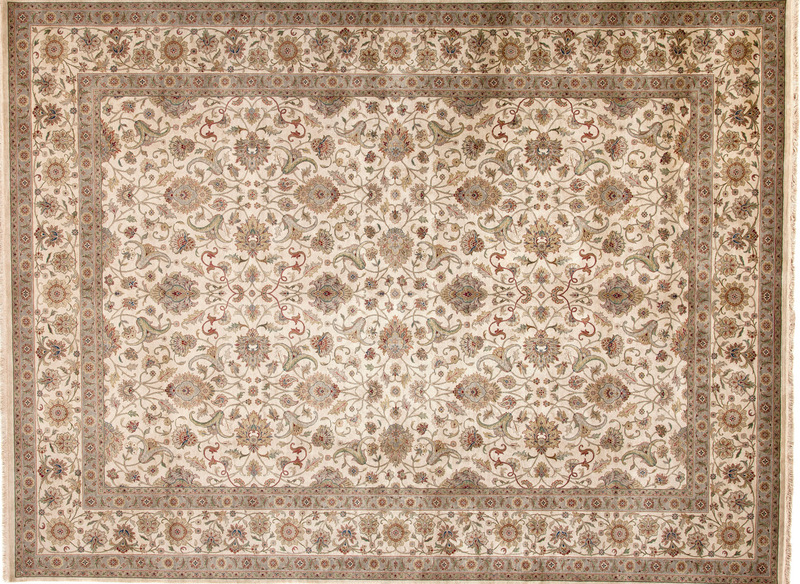 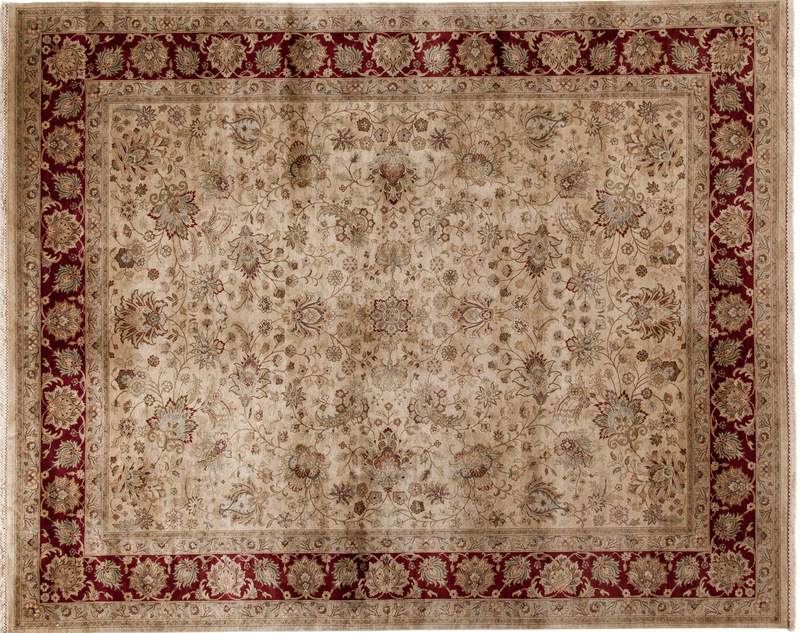 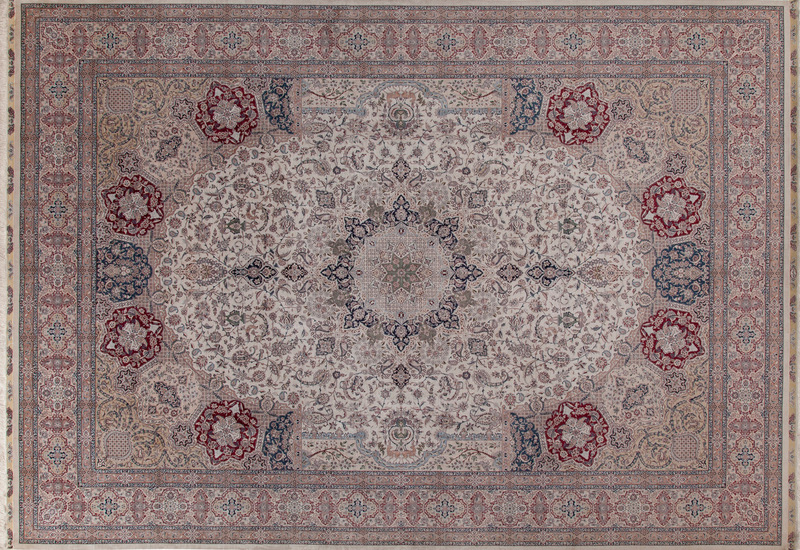 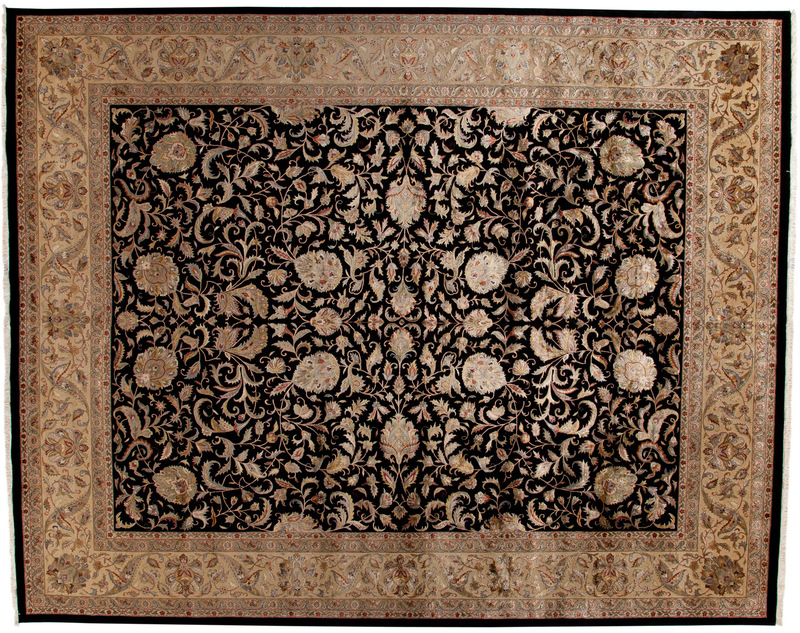 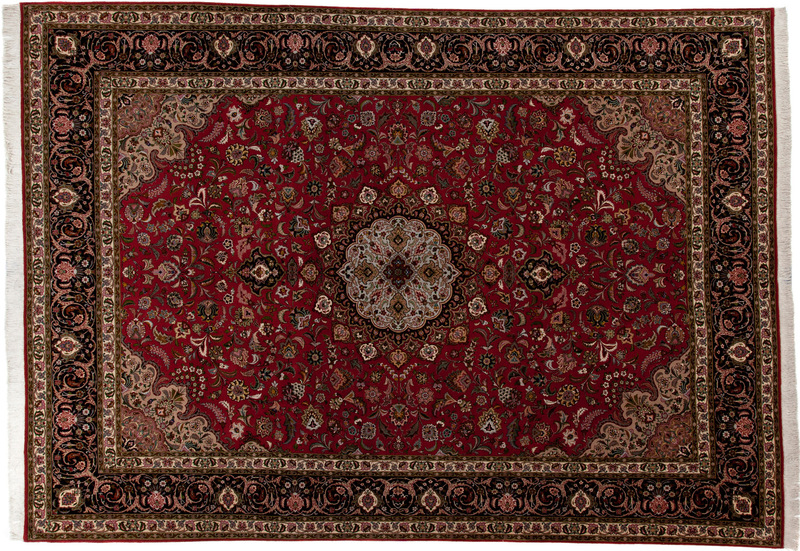 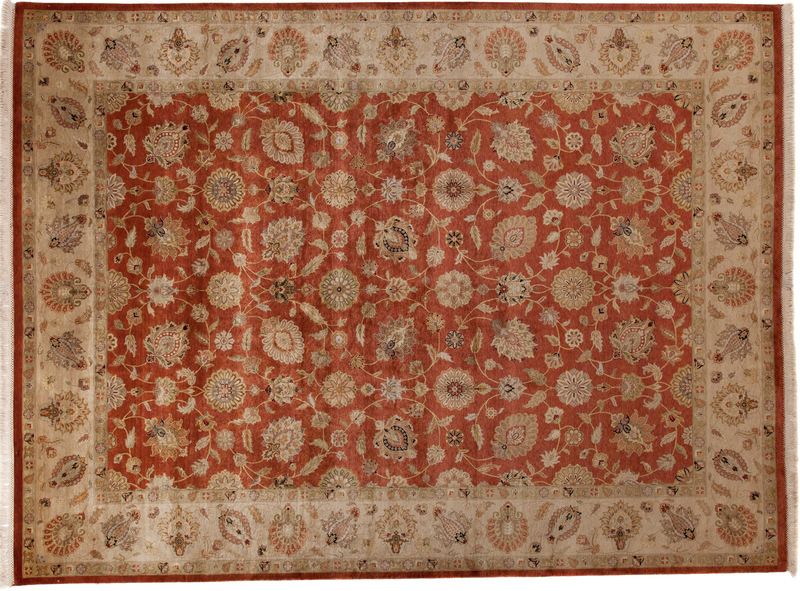 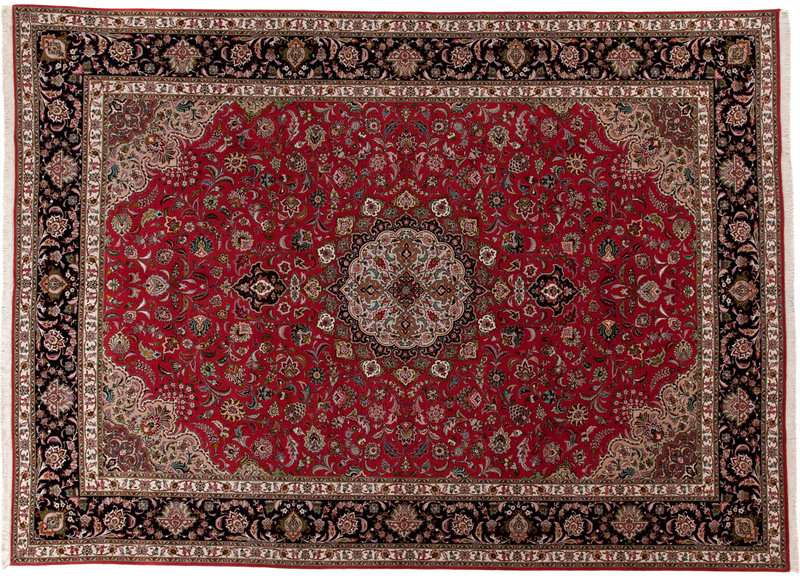 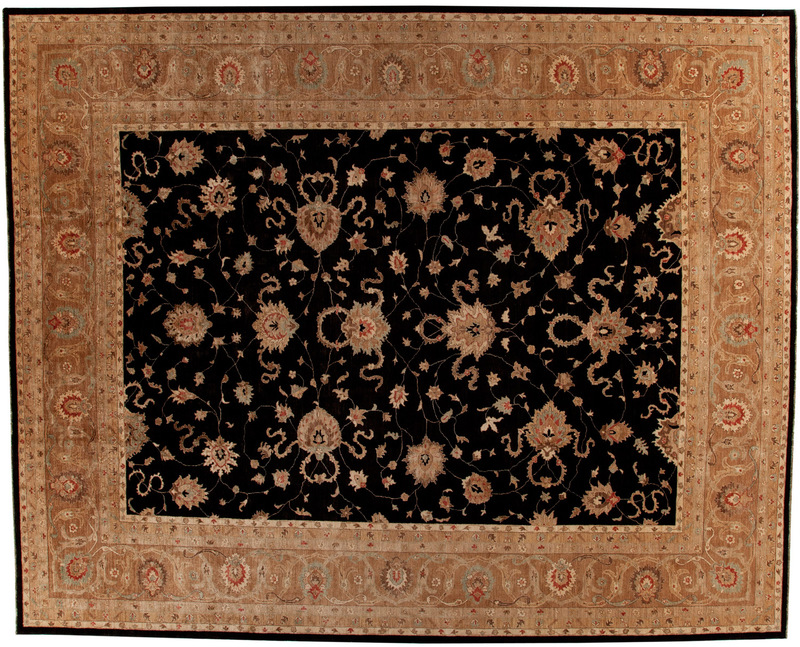 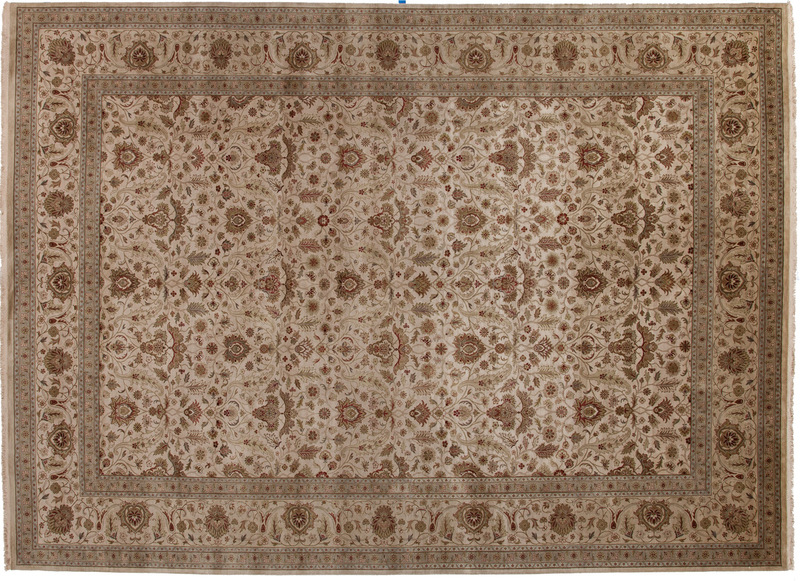 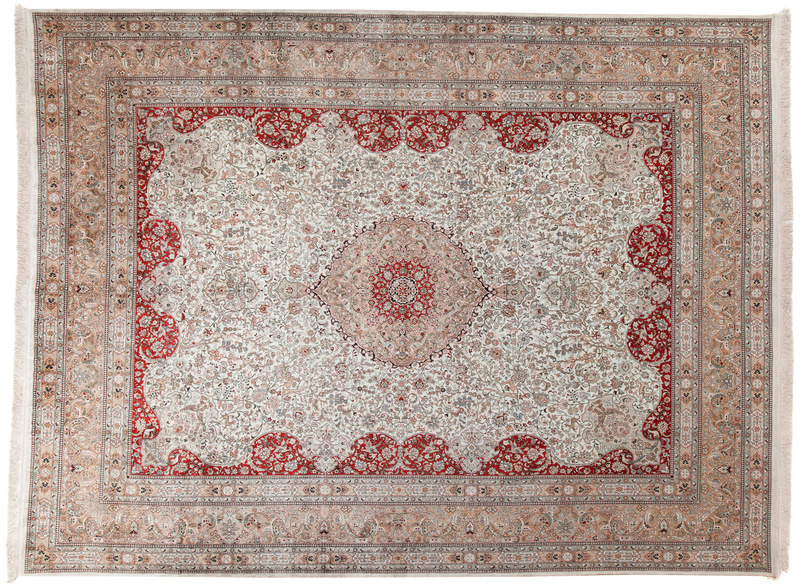 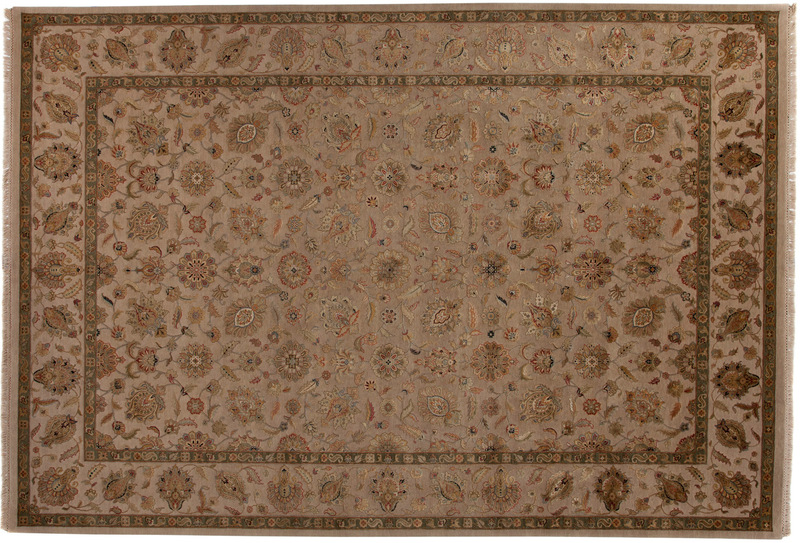 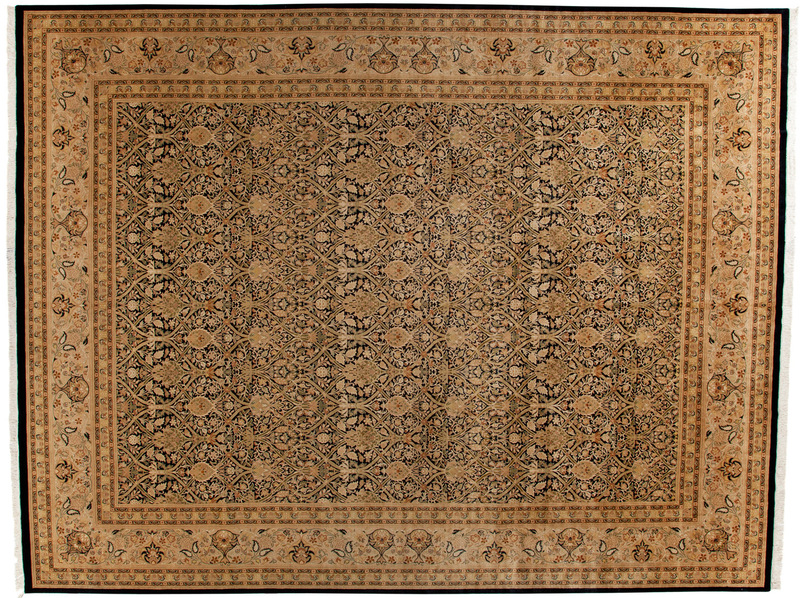 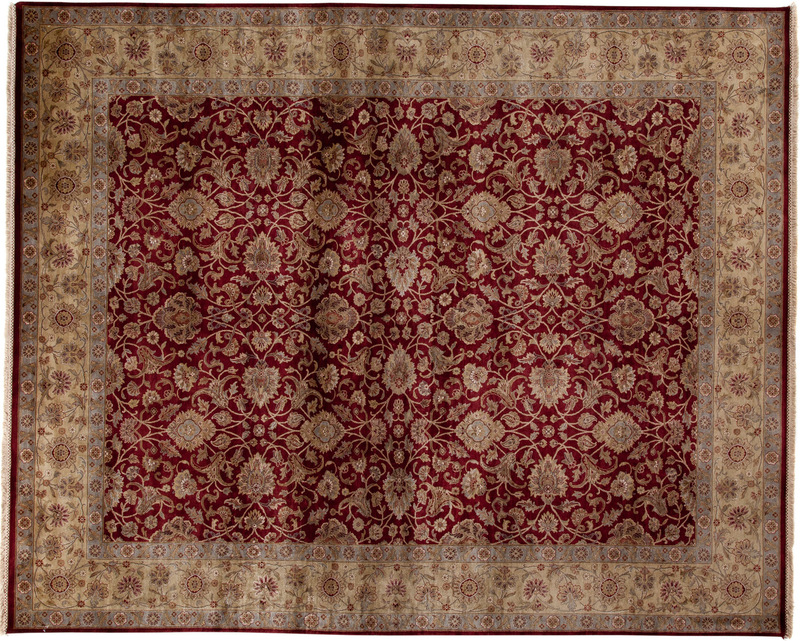 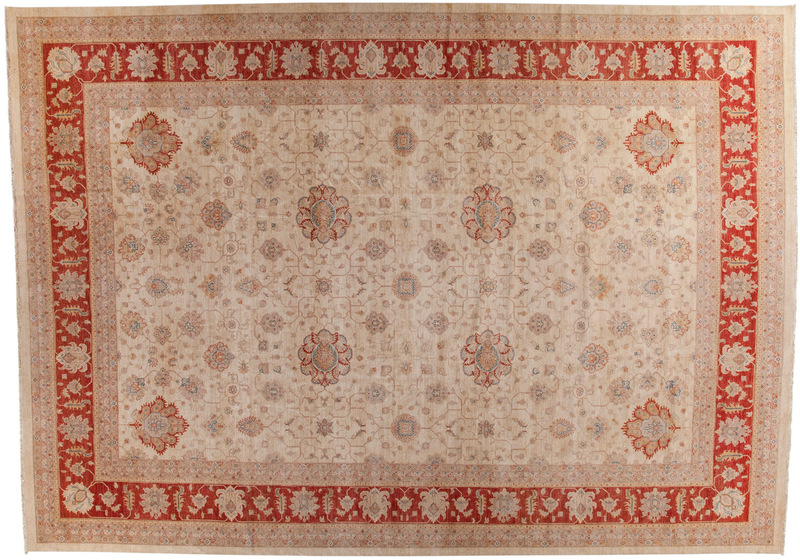 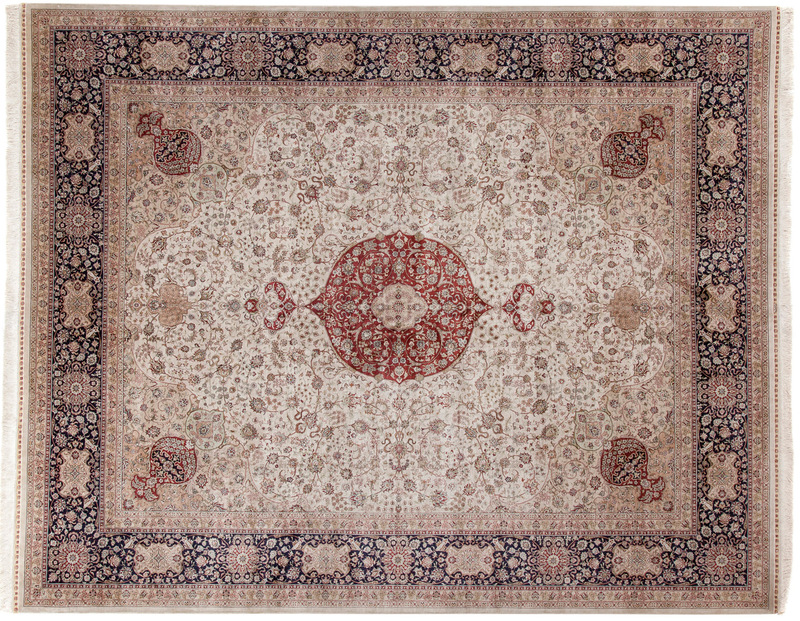 Oriental rugs include a large variety of rugs, displaying different styles and originating in diverse places. 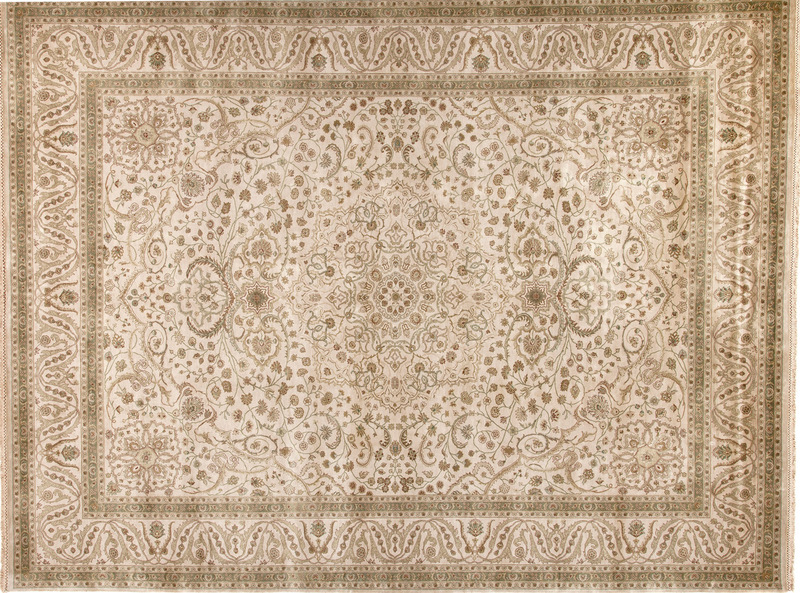 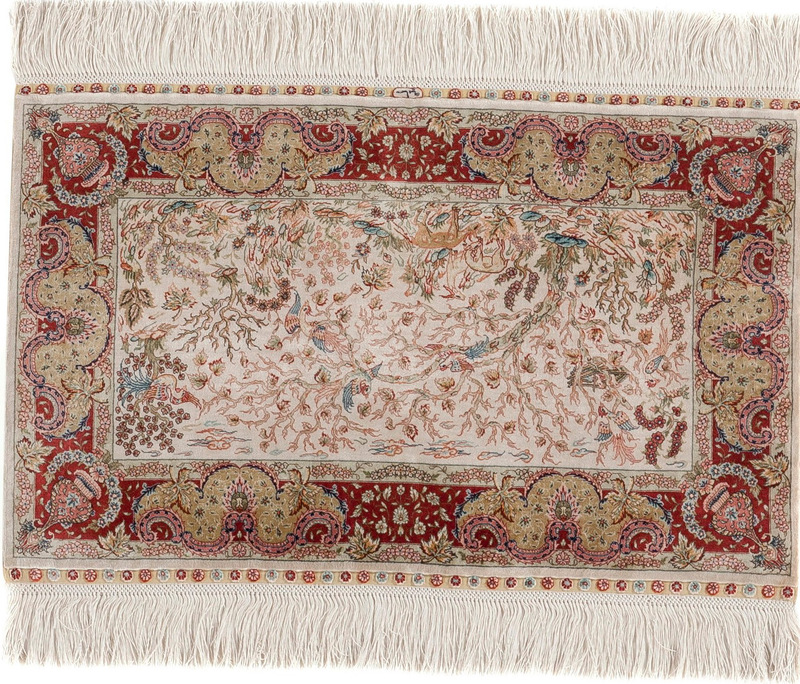 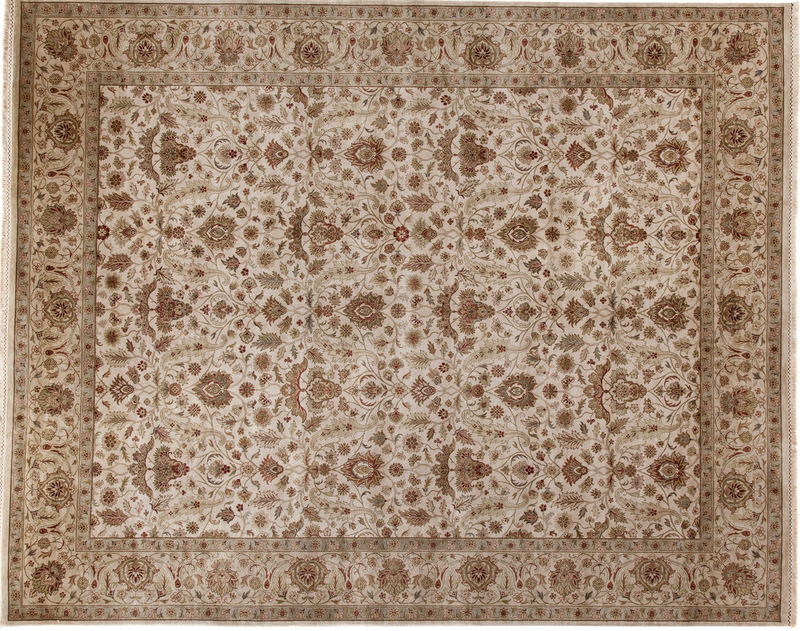 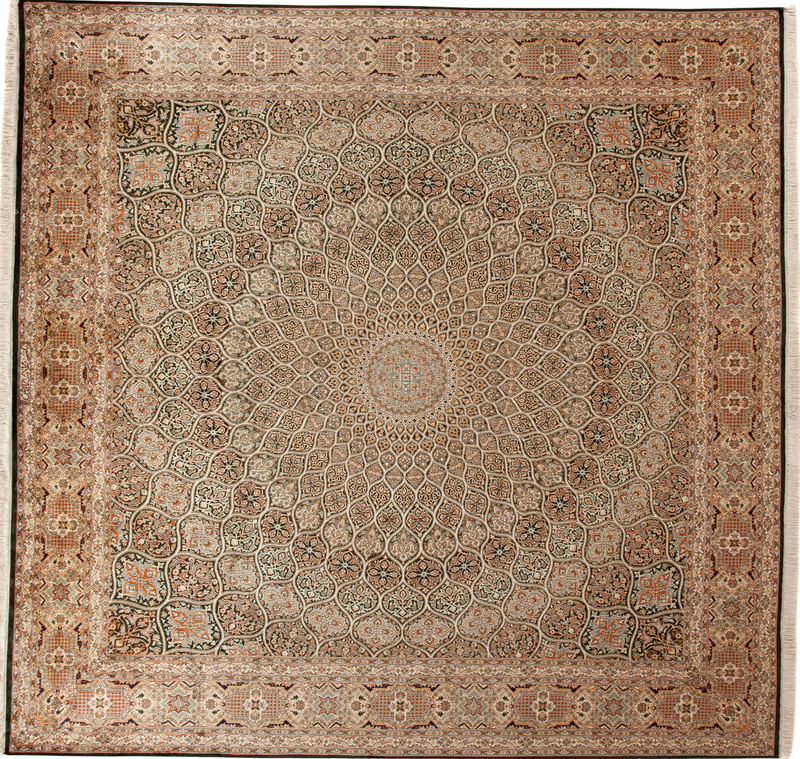 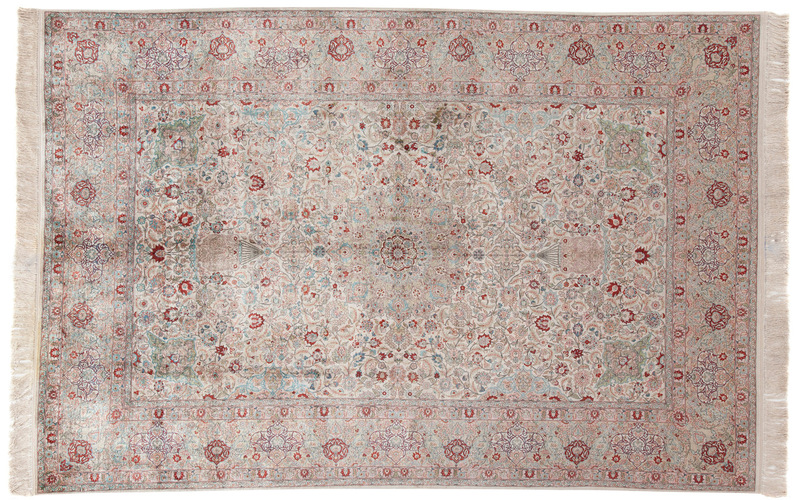 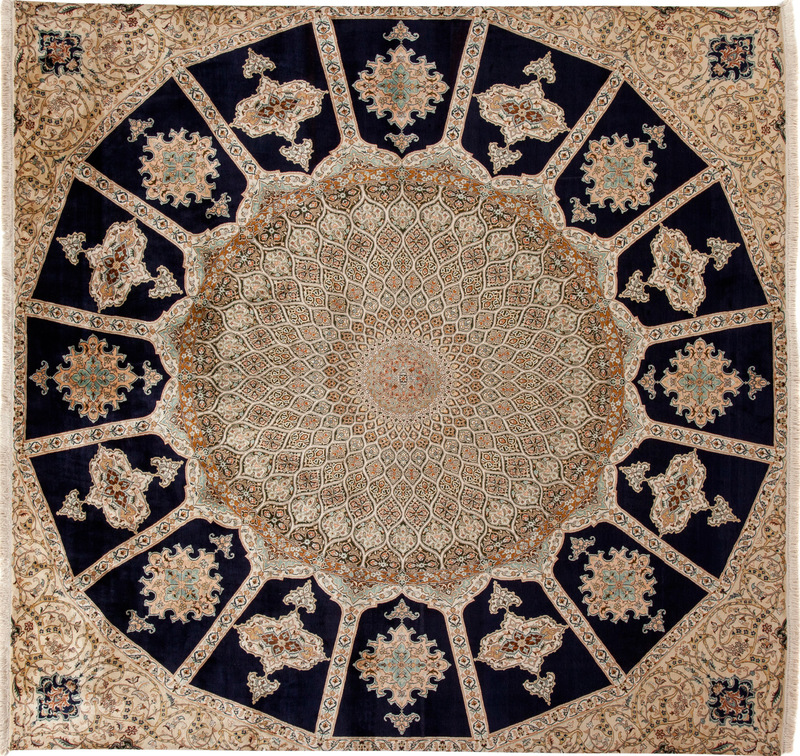 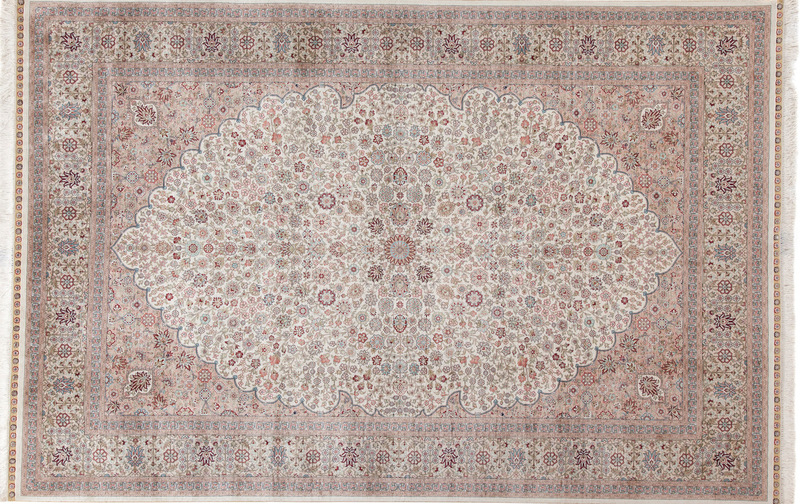 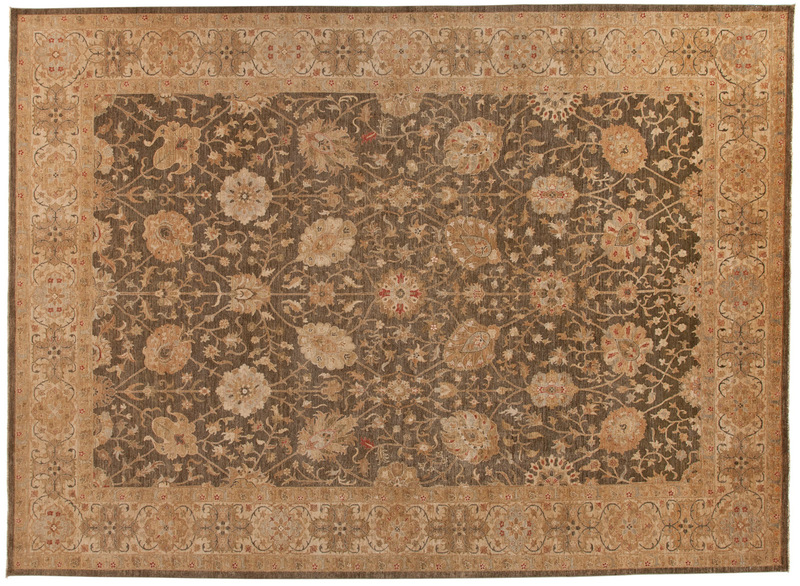 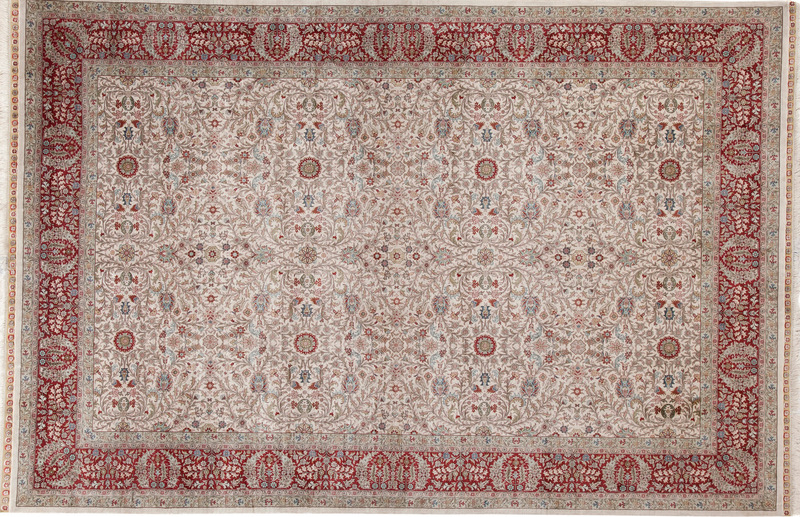 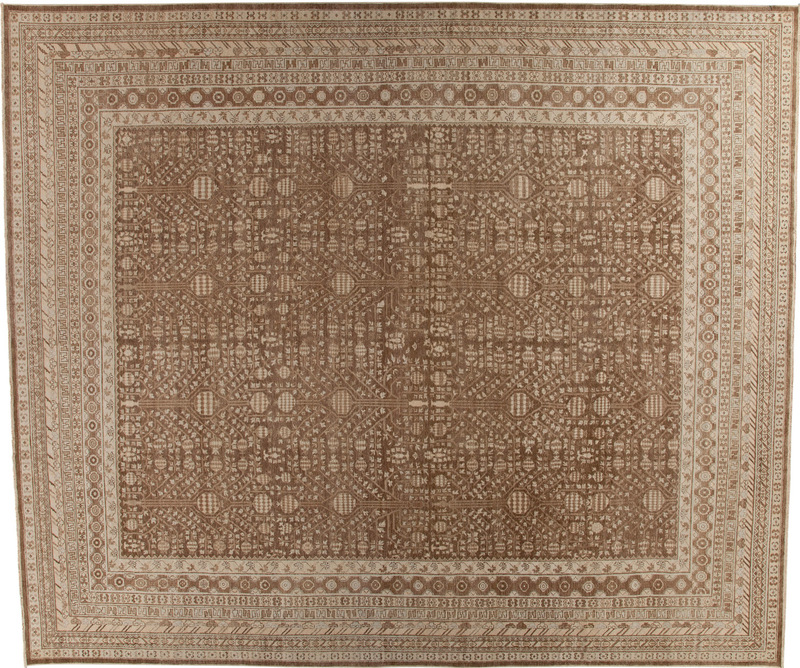 These rugs are united by their sense of beauty and tradition, as well as their artistic value.